4. Hedgecoke, Stephanie. 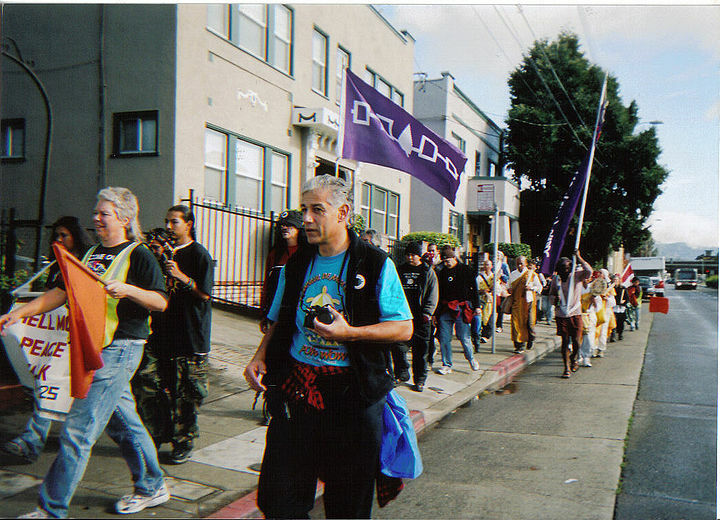 [http://www.workers.org/2006/us/shellmound-1109 "3rd Annual Shellmound Walk in San Francisco Bay Area."] (Accessed 02 Mar. 2015). 5. Stacy, Megan. 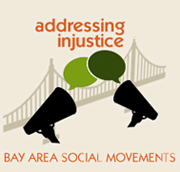 "Shellmounds of the Bay Area." [http://www.sacredland.org/2Fshellmounds-of-the-bay-area SacredLand.org] (Accessed 02 Mar. 2015). 6. Gali, Morning Star. 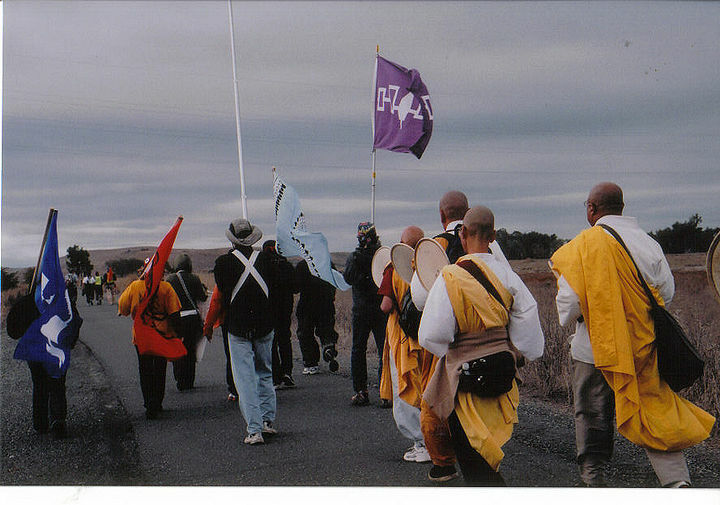 [http://www.indybay.org/newsitems/2008/11/14/18550758.php "Shell Mound Peace Walk to Kick off Today at Intertribal Friendship House : Indybay]." 08 Nov. 2008. (Accessed 04 Mar. 2015).